SOUNDPLUS® 4-CHANNEL INFRARED SYSTEM Flexible, competitively priced infrared system ideal for use in large facilities that have hearing assistance, language interpretation or audio description needs. 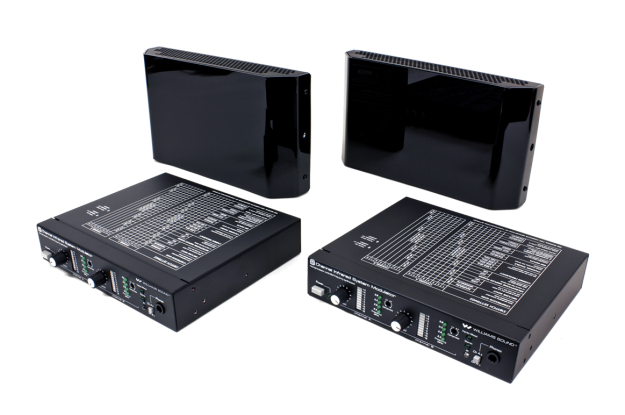 Four-channel operation provides multi-channel flexibility for independent or stereo operation. Everything you need for installation is in the box. Ideal for both permanent and portable installations.